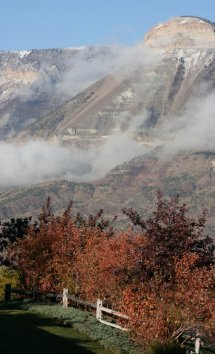 The Symphony is "alive and well" on Colorado's Western Slope! Admittedly, when you think of the Colorado Western Slope you don't immediately associate our lifestyle with what some may call the "finer things in life." Nevertheless, looks can be deceiving. People who know us know that we are an eclectic group. 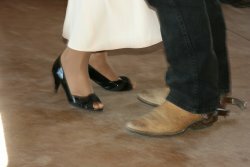 Sure, residents of Colorado's Western Slope may very well show up at the "big dollar" wedding with our boots on...and maybe even our spurs, but we don't mean any disrespect. The truth is, we work hard but we also know how to play hard. Besides, odds are if we're wearing our spurs, it is because we needed them when we saddled our horse this morning...and we'll need them tomorrow morning too! Don't judge us by our spurs. 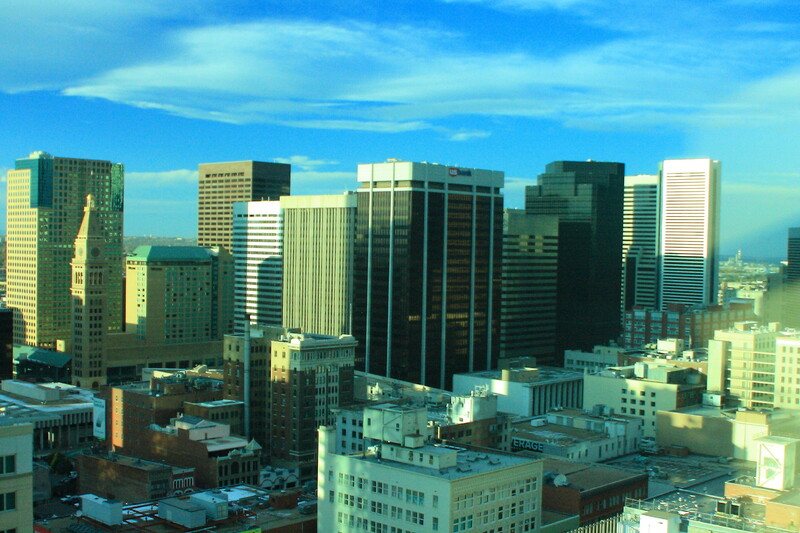 Residents of Colorado's Western Slope have a broad range of interest. Sure you might find us "riding the range" shortly after daybreak but that doesn't mean that we don't have a softer side...that we don't enjoy The Symphony. The Grand Junction Symphony Orchestra is celebrating its 35th season. 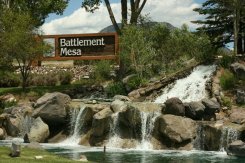 Battlement Mesa residents are proud to have the Grand Junction Symphony Orchestra as our neighbor...just 40 minutes to the west. The Orchestra sprung to life in 1978 when a group of local musicians made their dream come true and formed the Grand Junction Symphony Orchestra. Near the end of its "first decade," the Grand Junction Symphony Orchestra hired its current Music Director, Maestro Kirk Gustafson. Today the GJSO has become one of the leading cultural organizations on Colorado's Western Slope. The GJSO performs eight Concerts per year plus a free outdoor concert every summer, a Children's Concert and an Annual Symphony Gala. For more information about the Grand Junction Symphony Orchestra go to www.gjsymphony.org.